Wishing you a safe and joyous holiday season. 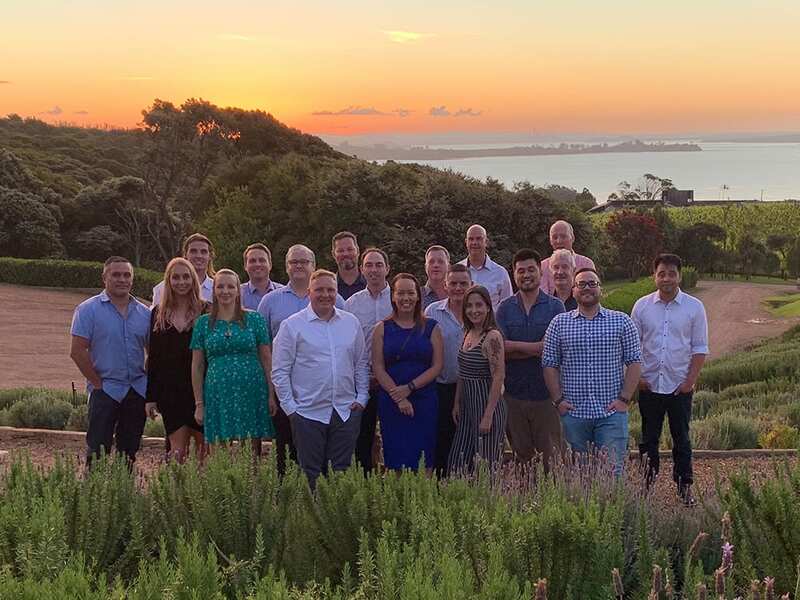 The Advanced Lighting Technologies team are grateful for your custom this past year and we look forward to celebrating many future successes with you in 2019. We will join the majority of the industry in enjoying a sound break over the festive season to recharge and prepare for the busy year ahead!